This is a joint byline for the Ryerson Review of Journalism. 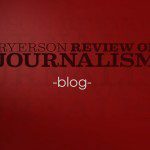 All content is produced by students in their final year of the graduate or undergraduate program at the Ryerson School of Journalism. 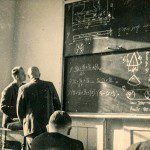 Overwhelmed by information? Buried by media? 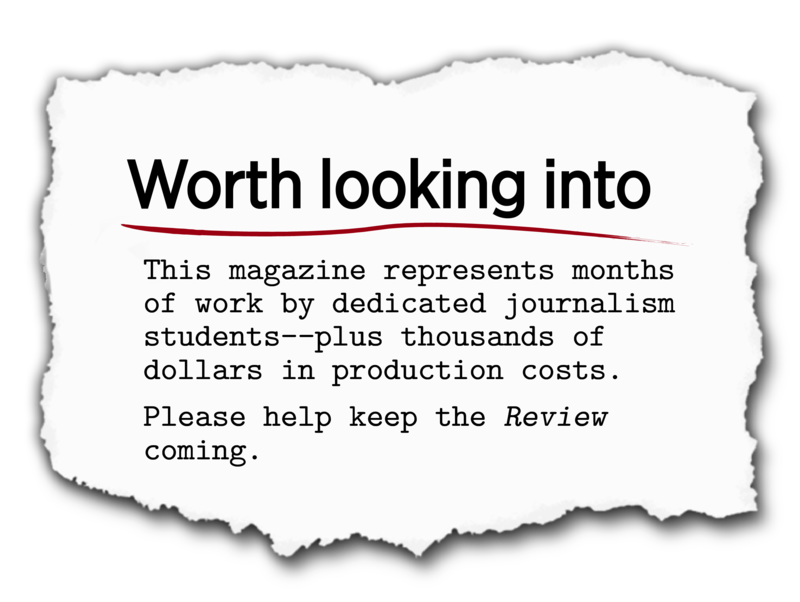 The RRJ is here to help with a new daily section designed to keep you up with the latest and greatest journalism, across all mediums. Mark your calendars. Our friends at DigitalJournal.com recently announced the date of their next conference — April 6, 2011 at the Drake Hotel Underground. 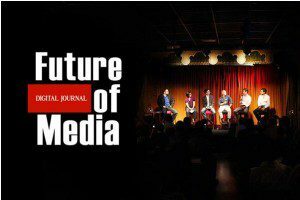 The Future of Media is a series of panel discussions about how current trends, technologies and innovations in social media affect us. It’s held in Toronto twice every year, usually in September and April. The Future of Media is one of the only events in which you’ll see a diverse group of media moguls gathered together in one room arguing and talking about the changing media landscape. Sometimes they agree, sometimes they don’t. From the role of mobile devices to digital media revenue, it’ll all be covered. Expect the panellists to also discuss how social media will have an impact on reporting about the current political protests in the Middle East and Africa, and how new apps and technologies are changing news organizations’ approach to media. – Jamie Angus, acting head of news at BBC World News. – Jon Taylor, senior director of content for CTV Digital Media. – Chris Boutet, senior producer for digital media at the National Post. – Mathew Ingram, a senior writer at GigaOM. He’s a former columnist for the Globe and Mail and he co-founded the mesh conference. – Kathy Vey, editor-in-chief of OpenFile. 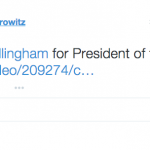 She held various editorial positions at the Toronto Star. If you end up missing this year’s event, DigitalJournal.com will include a written recap and even YouTube videos of the panel discussion. 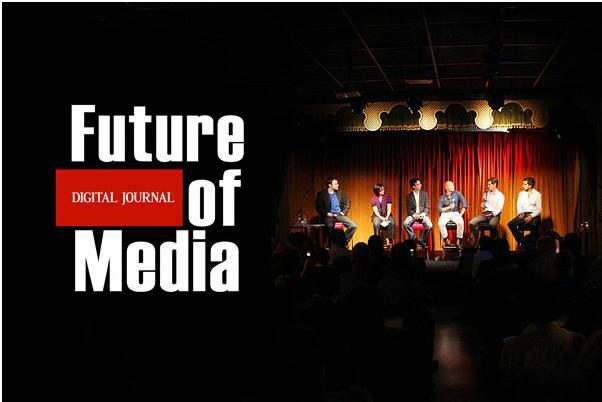 Here’s a video from last year’s The Future of Media. 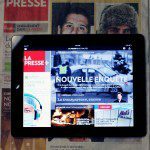 Can Leslie Roberts return to journalism?